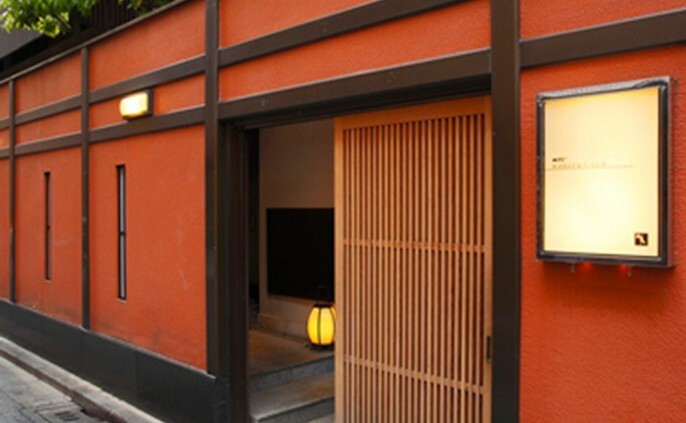 With a restaurant established in 1965 as our predecessor, we run a Japanese restaurant with a new sense, birthed in accordance with the needs of today. 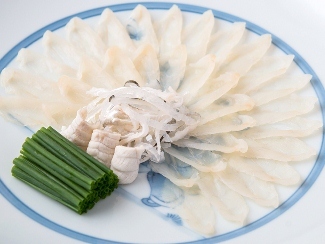 We provide traditional Japanese Kaiseki multicourse dishes and blowfish dishes. We welcome our guests with wholehearted “omotenashi" (Japanese hospitality). 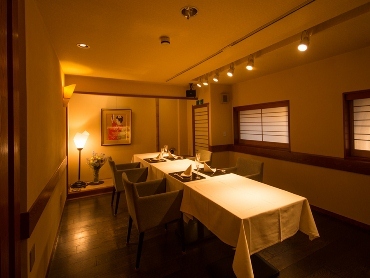 ※For dinners, please be sure to make reservations in advance by phone. ※During the winter season (Oct.－Mar.) we are open even on national holidays. During the summer season (Apr.－Sep.) we are open on holidays only when we have reservations. 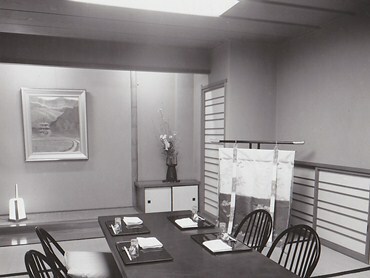 ※English-speaking staffers are not always in attendance.